While we might have gone through a number of different choices in our younger days, we all had a pretty good idea of what we wanted to be when we grew up. We at least had a short list. (Frankly, most of us still have a pretty big ‘when we grow up’ well after we’ve left our childhood behind—if not a larger one!) The great thing about life is that it takes ten thousand hours of work and you can call yourself an expert in something. So, the math geeks in the office rushed to figure out how many careers we can fit into our lives. We all agreed that we definitely should have started earlier! So, when your kiddo is looking up with bright eyes at the stars high above in the deep night and clearly imagining a life of space exploration, you know that it is crucial to foster that kind of hope really quickly! And, we’ve got the perfect thing to help you get that happening at the drop of a hat. Literally. 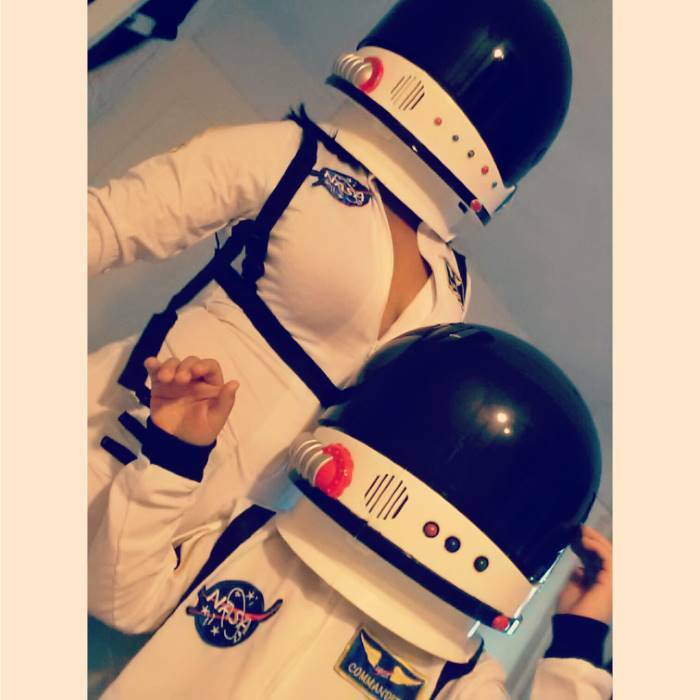 Drop this Kid’s Astronaut Helmet right on that tyke’s noggin and the space exploration dreams will begin immediately. This white plastic helm has realistic countdown blastoff sounds, a retractable visor, and oxygen vents with full on regulator hoses! 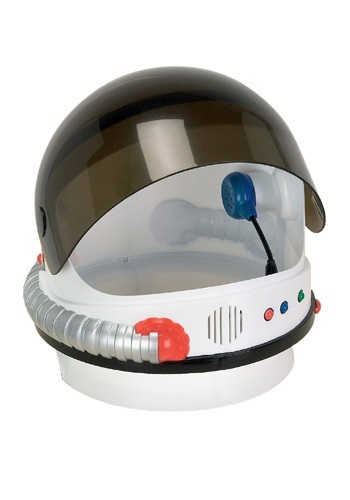 Warning, though: this helmet is only tested against imaginary space pressures and should be used in conjunction with only other imaginary space vessels.